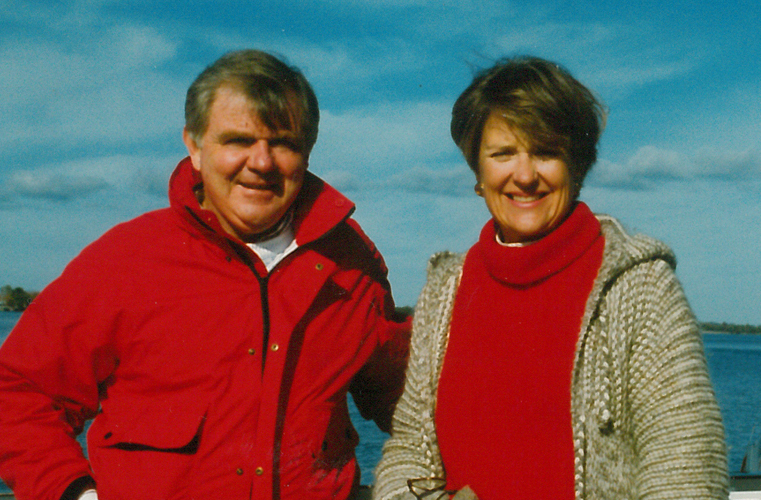 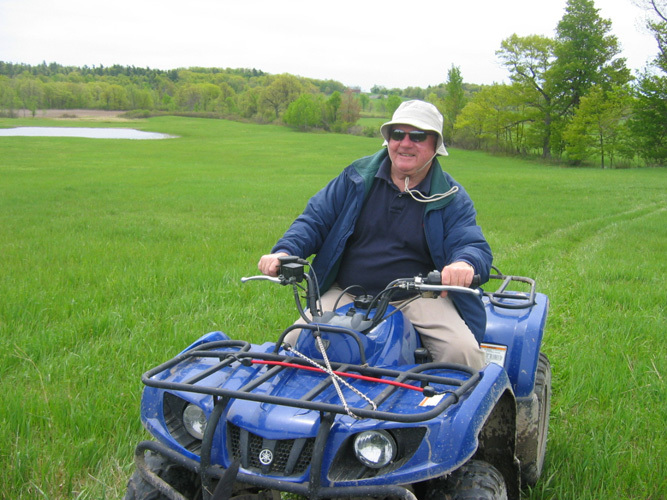 Ken Deedy was one of the North Country’s most passionate environmental advocates. 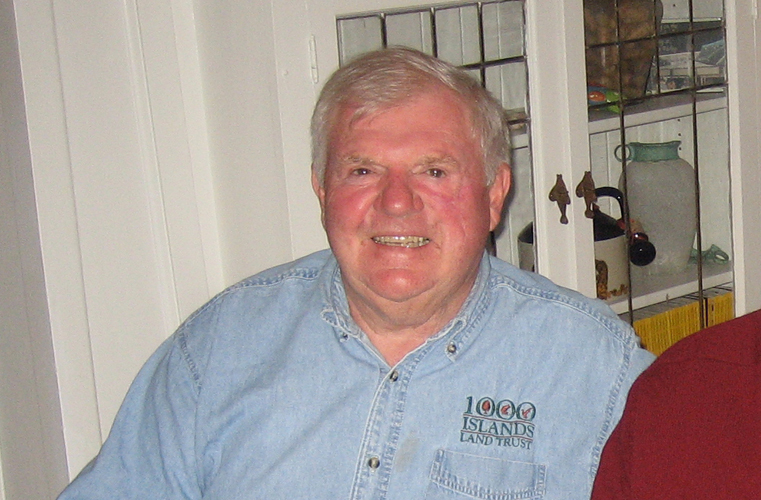 He spent over 50 years as a seasonal resident on Grindstone Island, located along the St. Lawrence River. 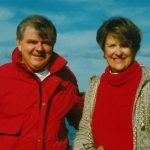 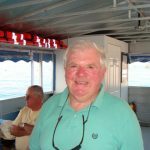 He was also a principal founder of the Thousand Islands Land Trust (TILT) based in Clayton, which protects water and natural resources along the St. Lawrence River region. 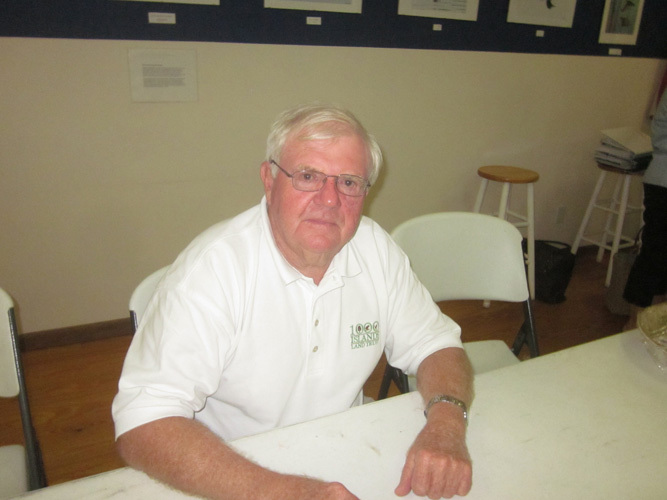 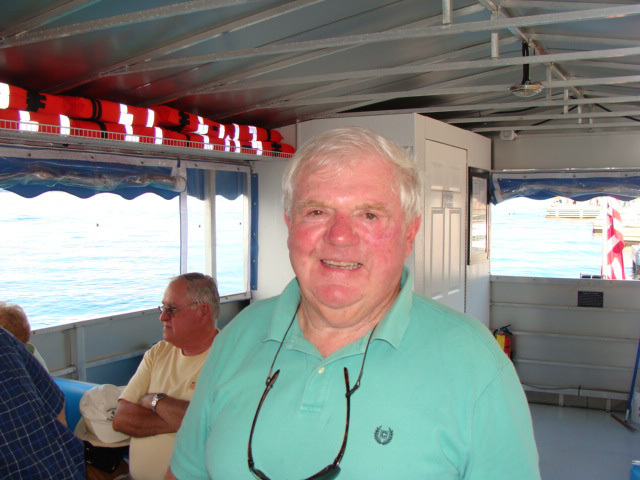 Ken was a lifelong supporter of many River-area organizations. 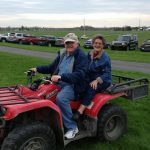 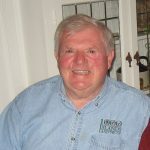 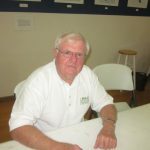 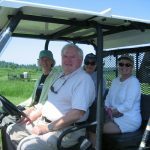 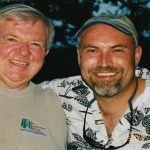 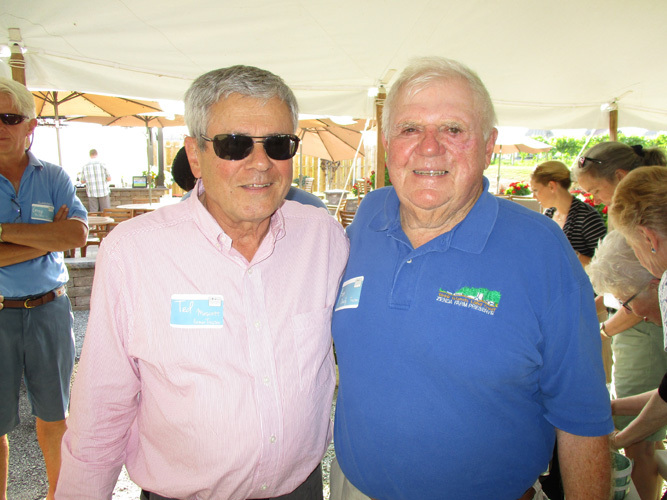 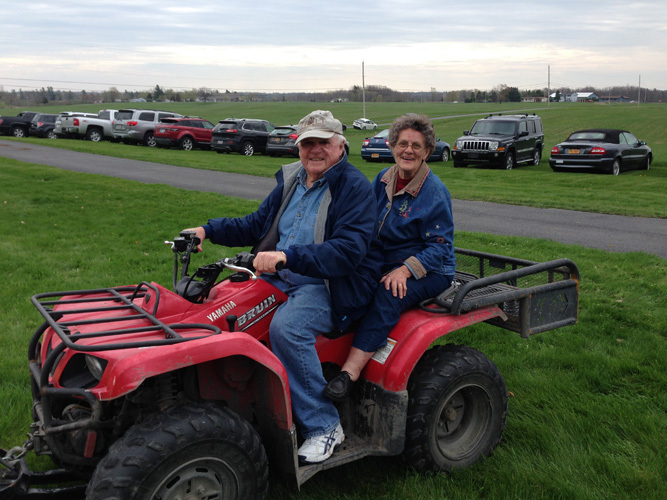 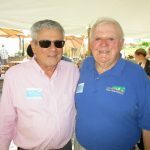 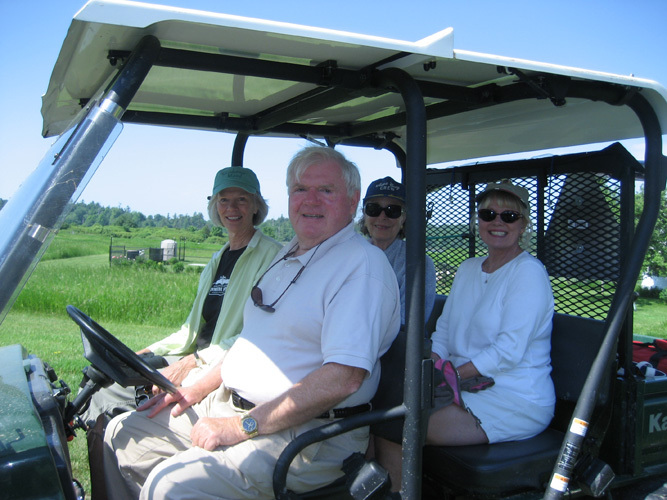 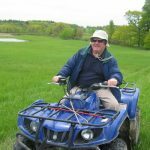 Prior to his passing in August 2018, Ken shared some of his favorite North Country memories: the establishment of TILT, preserving Potters Beach and Zenda Farms, the joys of exploring the region and much more. 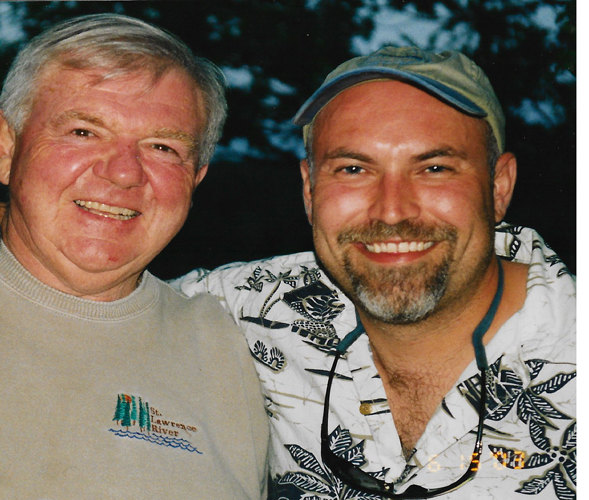 He shares all these lasting stories in conversation with his good friend, Ted Mascott.